My little sis is getting married! 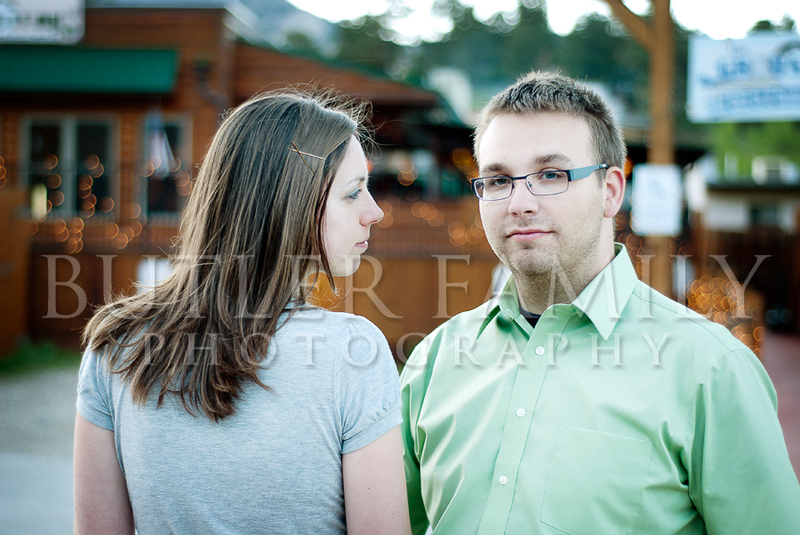 It was so awesome to do her engagement photographs during our family reunion in Estes Park, CO. We got some gorgeous shots just before and after sunset. 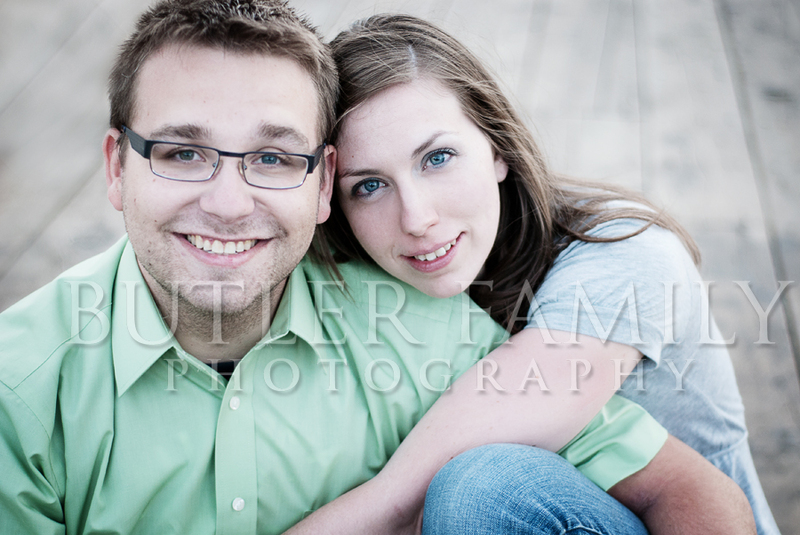 Here's a sneak peek of some of their portraits. 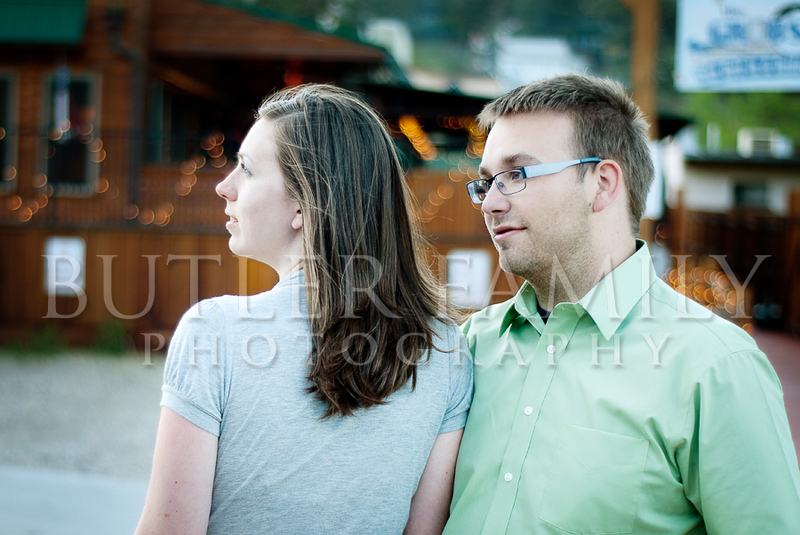 These two shots below are a departure from traditional engagement photography, but I love them. One of my favorite things to do during a shoot is to create "companion pieces" -- photos that can be displayed together to tell a story. A lot of times, I'll do them in groups of three or two, as in this example. I think they'd look awesome side-by-side in two frames, or in one frame matted for two pictures. Enjoy the peek! I've got a bunch more to finish editing . . . 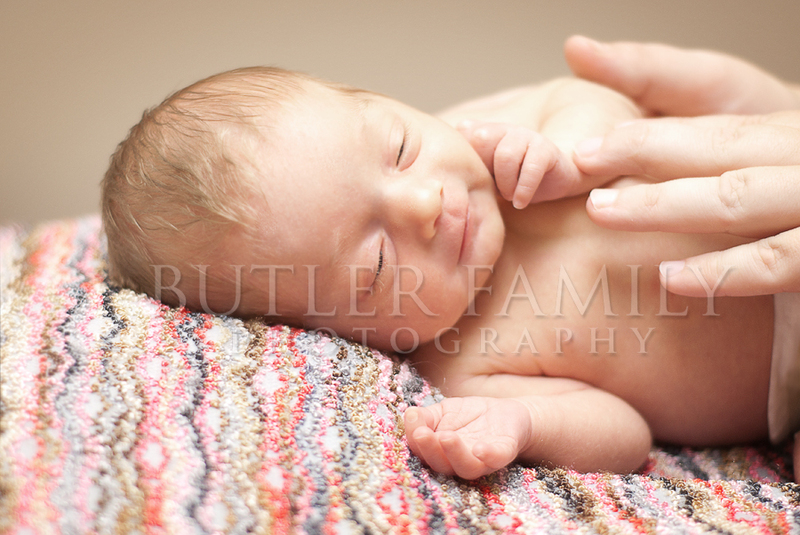 Here's a sneak peek of the teeniest, tiniest, cutest little angel! She was born a month early (thankfully very healthy), and her mom wanted to capture this darling before she grew much larger. 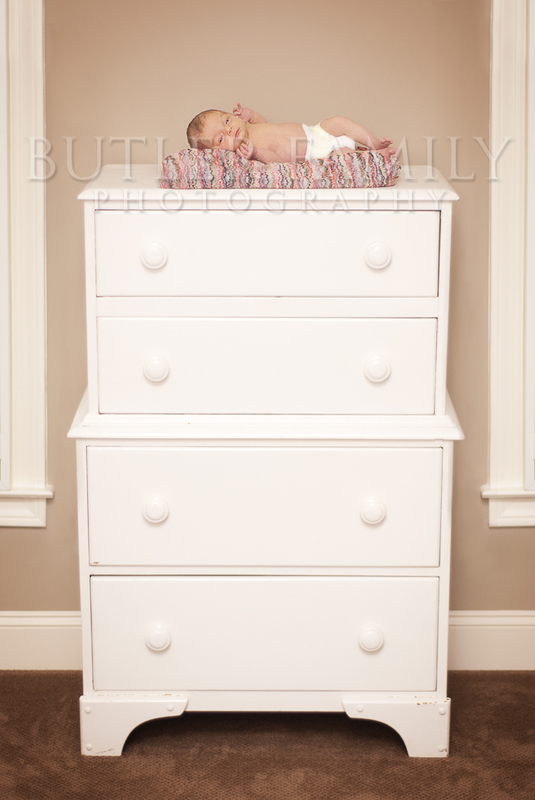 So at a week old, baby girl modeled for a shoot-and-learn lesson at her home. I especially love having mom's hands in the first shot because it shows scale so well. The second image was the mom's request--and I can't believe baby was alert and looking at the camera. Most one-week-olds don't stay awake during a shoot. And don't worry! Baby was well-guarded the whole time!